A magical circular tour by Tartan Tours Scotland of Inveraray and Loch Lomond.Our first stop on this tour is at Inveraray. We start with a short ferry trip over the Clyde, then drive through some of the most beautiful scenery in Scotland through to Inveraray. 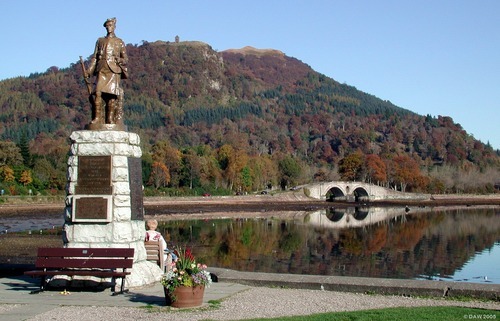 Inveraray is the ancestral home to the Duke of Argyll and is situated on the western shores of Loch Fyne. This stunning little town which was rebuilt between 1772 and 1800. 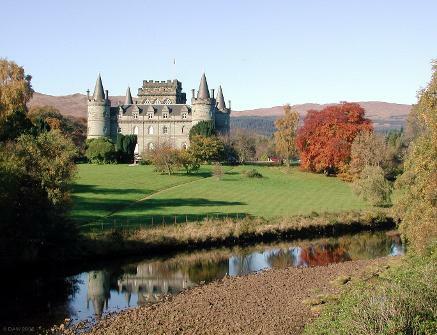 As you approach Inveraray you see the magnificent Castle, the original was demolished and rebuilding commenced on the present Castle in 1744 and took 40 years to complete. We will have time to visit the Castle and stroll through the town and harbour area. We suggest you allow 5- 6 hours to ensure you make full advantage of this memorable day with Tartan Tours Scotland. Maximum tour size - 6 people, contact Tartan Tours Scotland now for details and availability of Inveraray and Loch Lomond tours. At Inveraray after a spectacular drive you can't help notice Inveraray Castle. There has been a castle on the shores of Loch Fyne since the 1400s. The present day castle at Inveraray was architecturally ahead of its time. Its seat of the Clan Campbell's who arrived at Inveraray as part of a royal expedition in 1220 to take charge of the Kings land. 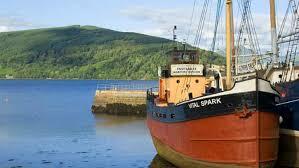 The town of Inveraray itself heads down to the lovely harbour area overlooking the loch. Its well worth taking time to walk from the town to the harbour area where you will be presented with some great views and photo opportunities. In Inveraray you will also find the world famous Inveraray Jail which is one of the finest preserved court houses and jails anywhere in Scotland . The courthouse and jail date back to the 1800s, given time its well worth visiting. 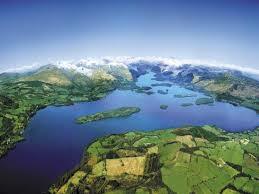 Loch Lomond, what can you say, probably one of the finest and famous areas of Scotland. The freshwater loch crosses the Highland boundary fault. 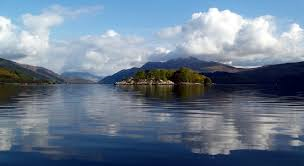 The Loch with its islands and Ben Lomond is one of the most picturesque parts of our beautiful country. 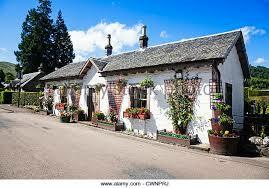 Loch Lomond is part of The Trossachs National Park, and offers far more than just sightseeing. The area is popular with Golfers, Anglers, Climbers, Walkers and Cyclists. Loch Lomond is a must see for anyone visiting Scotland and by the end of the visit we are sure you will be singing By yon Bonnie Banks. Inveraray and Loch Lomond are part of Scotland's ancient history and Tartan Tours Scotland are delighted to offer this tour opportunity to all visitors to Scotland. Or why not look at some of our other tours that are offered by Tartan Tours Scotland, Jacobite Tour,William Wallace, The Kelpies ,Mary Queen of Scots, The Falkirk Wheel, Loch Lomond, Bannockburn, Culloden, Whisky and Wallace, Outlander, Outlaw King and Ocean Terminal Greenock, Glasgow. Get that Braveheart Felling with William Wallace, The Kelpies modern day 30ft sculptures, The Falkirk Wheel a marvel of engineering , Loch Lomond with its Bonnie Bonnie banks, Bannockburn with Robert The Bruce and Ocean Terminal Greenock, Glasgow for cruise ship visitors. All fantastic day trips and remember we can design your very own tour with us, just contact us with your requirements and we will do the rest.